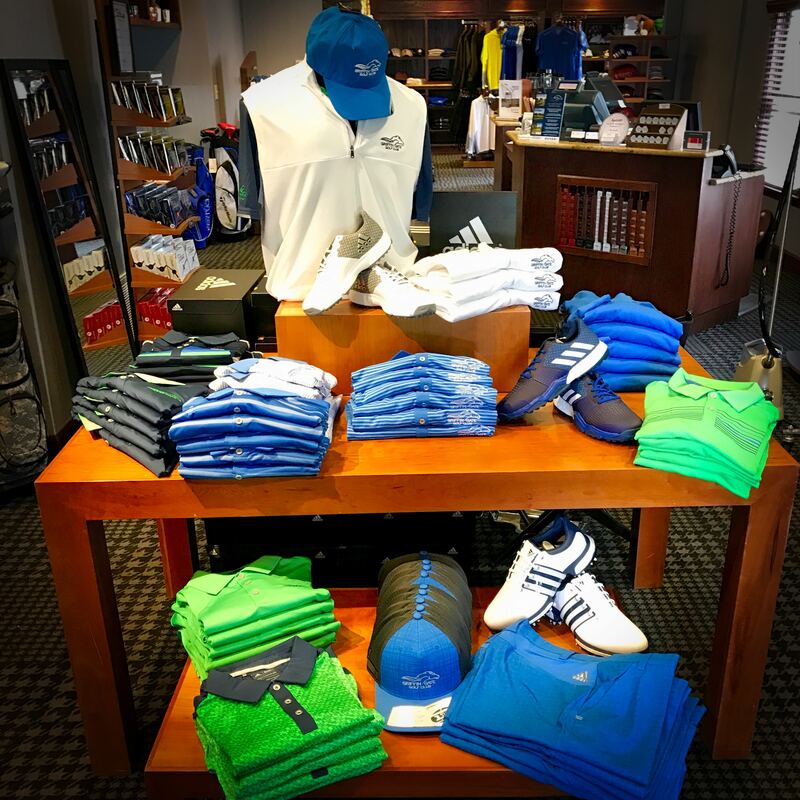 Visit the pro shop at Griffin Gate Golf Club for plenty of new spring merchandise, sure to outfit you with the latest and greatest for an awesome season of play here at Griffin Gate. Mens and womens apparel by Adidas, Under Armour, and Nike is just the beginning. The latest in equipment including clubs, balls, etc. is also available. Our 19th Hole renovations are finally complete and we're looking forward to a fabulous summer at the best golf resort in the Bluegrass! Join us.